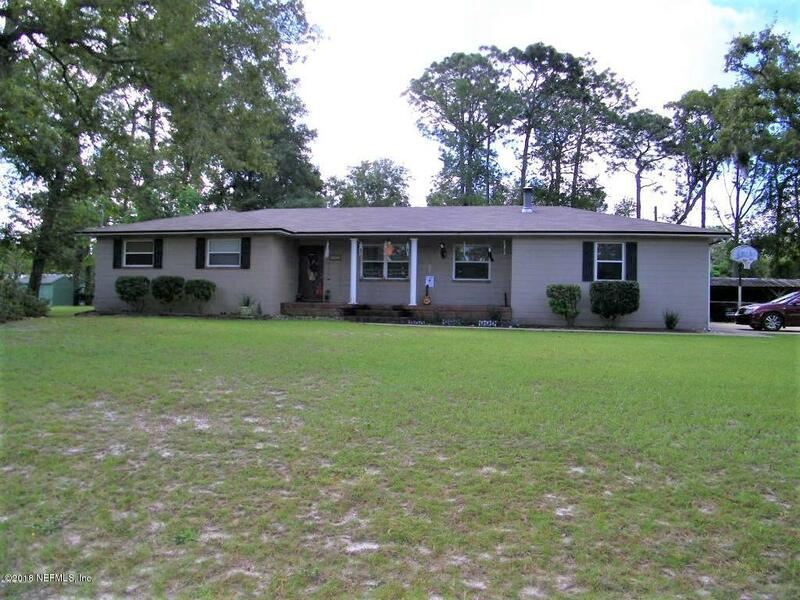 LOOKING TO LIVE AWAY FROM IT ALL BUT CLOSE ENOUGH TO WHAT YOU NEED, COME SEE THIS HOME. LOCATED IN A SECLUDED AREA BUT NEAR RIVER CITY MARKET PLACE, THE AIRPORT, HOSPITALS, DOWNTOWN, AND THE BEACHES. THIS HOME SITS ON .64 ACRES. ROOF, DRAIN FIELD, AND HVAC REPLACED IN 2018.